Need Help this Hectic Holiday Season? We know that the Holiday season can be hectic. If you purchase your gifts from e-pill you get free shipping, 30 day money back gaurentee, and a one year warranty. If you need help picking out the perfect gift call us at 1(800)549-0095 Monday through Friday from 8:30 AM to 5:00 PM to talk to a REAL person! We’re here to make your Holiday a little easier. 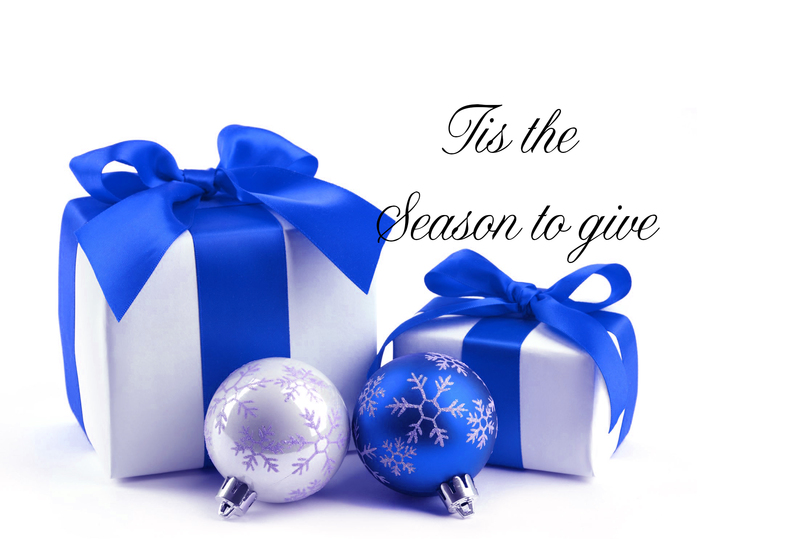 You still have time to order your e-pill gift! It’s not too late to order for the Holidays! If you want to take advantage of our free shipping please order by December 19 to ensure the package will arrive before Christmas. We also have an extended money-back-gaurentee to accomadate those purchasing gifts.